Martin Laurentius era tra il pubblico del festival Leipziger Jazztage il mese scorso a sentire, pur lamentando qualche problema di resa sonora, Max Andrzejewski con il suo quartetto Hütte - per l'occasione un sestetto - rendere omaggio a Robert Wyatt. 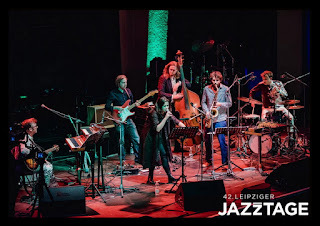 Ne scrive per LondonJazz: "The festival organizers had originally tried to persuade the young Berlin percussionist Max Andrzejewski make a homage to the work of David Bowie. 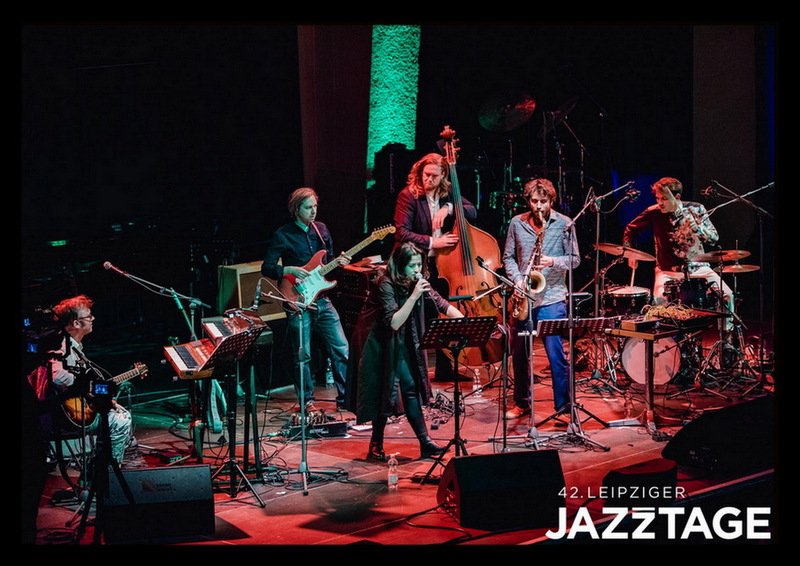 But with his quartet Hütte, augmented for this Leipzig premiere by keyboard player/guitarist Jörg Hochapfel and vocalist Cansu Tanrikulu, he decided he would prefer to work on Robert Wyatt's songs, with their reputation for being cryptic. Andrzejewski arranged ten songs and stayed surprisingly close to the originals. Only sporadically did extraneous noises disturb the peculiar pull of the Wyatt songs. The sound pressure and volume, which Wyatt's songs require in order to experience the depth of the different levels of meaning and the streaks between text and music, did prove to be a problem acoustically in the tiled, former indoor swimming pool."